Predictably the tourism campaign has been slammed by the extreme Right on all sides, both within Kashmir and outside it. A lot many times too many negatives somehow hide the sheer innocence and positivity of something. Something similar has happened with the state of Jammu and Kashmir. Behind all the rage and terror the beautiful valley somehow has got lost. 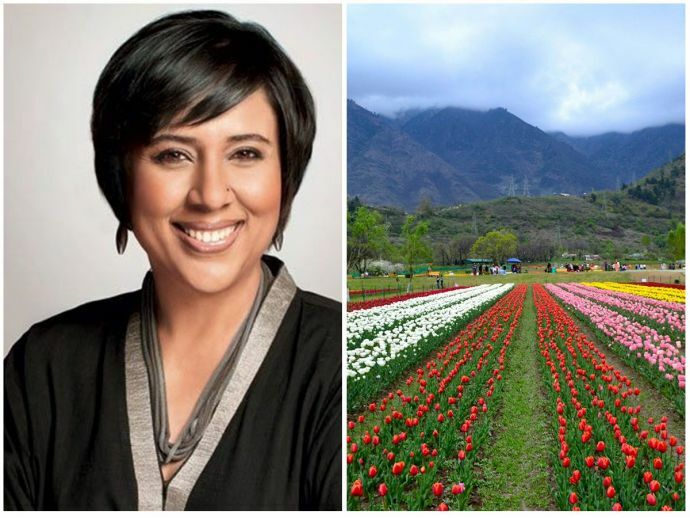 To remind us that Kashmir is beyond what it’s been portrayed right now, this beautiful ad-campaign made Barkha Dutt shed light on her own experience. She wrote an article in the Hindustan times to put forth her opinion on this particular ad-campaign. 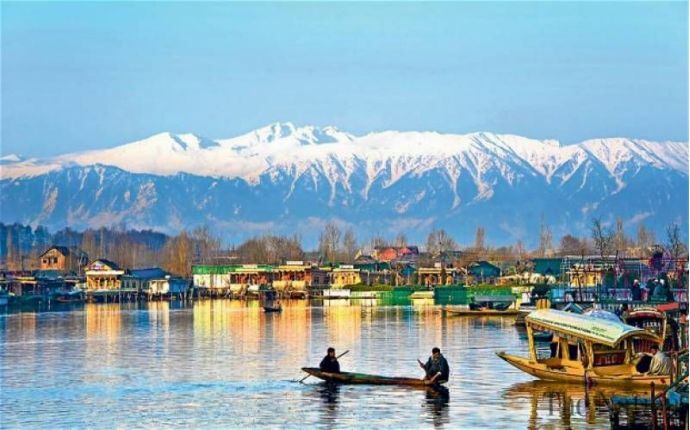 I have always argued that the index of ‘normalcy’ in the tumultuous state of Jammu and Kashmir must never be measured by over-simplistic indices like over-booked flights and tourists on the Boulevard in Srinagar. Every government has made that fatal error, only to discover that turmoil, violence and the rage of the street can make the tourists vanish as swiftly as they arrived. Yet, today, I want to talk about a new ad-film released by the tourism department of the state. Not just because I hope for visitors to return to the wounded Valley or because I think this will address the genesis of the trouble in the state; but because after the relentless and caricatured demonisation of the ordinary Kashmiri by prime time prejudice, here is finally an alternative view that humanises and validates the warmth of the Kashmir I know and love. Sharing some terrific moments she had once experienced in the valley, Barkha still talks about the brighter side of this beautiful place. It’s not that I am romanticising the situation in the state; in fact I am warning against it. And it’s not even that all my experiences in Kashmir have been happy. For speaking my mind and holding a complex position that is neither Left nor Right, I have sometimes been abused by ideologues on all sides of the trenches. There have been moments — especially during the worse years of militancy — that reporting on the ground came with grave physical risks. And for calling out what I see to be an increasing religious radicalisation I have been sneered at and mocked by Kashmiri secessionists. Predictably the tourism campaign has been slammed by the extreme Right on all sides, both within Kashmir and outside it. Some argue that it has failed to reference Kashmiri Pandits and their enforced exodus (a Pandit and a Muslim-Vibha Saraf and Mudassir Mir have sung its theme song); others say it has candy-flossed issues of anger and alienation. But come on — how can any five minutes ever capture the complete, multi-layered story of Jammu and Kashmir? What this film does is to allow us to be gentler about Kashmir — and for Kashmiris to be gentler to themselves. In an age of violence, needless aggression, polarisation and TV bigotry, that alone is something to be grateful for.